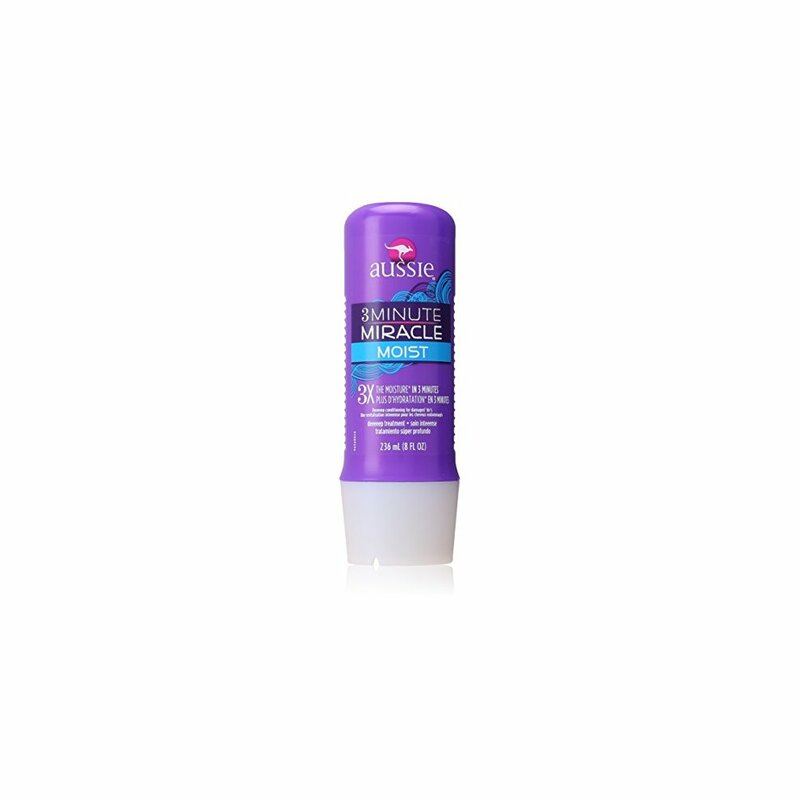 Deeply intense conditioning, accented with Australian aloe, penetrates dry or damaged hair. 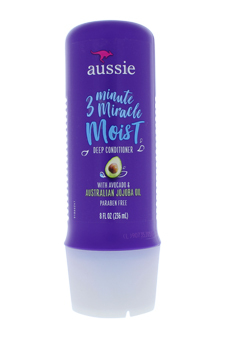 Aussie Moisture Treatment, Deeeeep 3 Minute Miracle - 8 oz Radiant hair in one use. Sure, it's really deep and super intense. 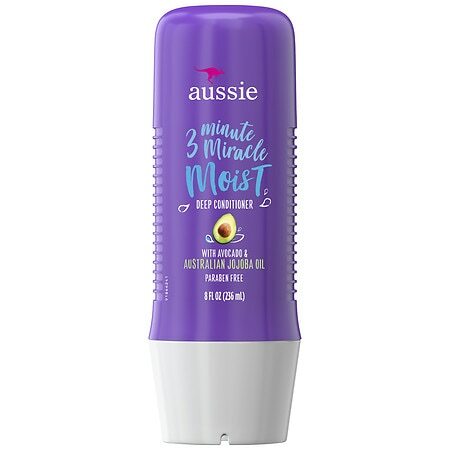 Aussie Deeeeep 3 Minute Miracle Moisture Treatment 8 oz.